Set 600 metres from Galpharm Stadium and 1.4 km from Huddersfield Library, Huddersfield Apartments offers accommodation in Huddersfield. The property .. Situated in the village of Denby Dale, Cuckstool Cottage offers self-catering, dog-friendly accommodation for up to 5 guests. The Peak Distrcit is 10 ..
Set in Nantwich, 2.1 km from Stapeley Water Gardens, Cheshire Cat features free WiFi access and free private parking. Guests can enjoy the on-site res..
Boskin Cottage is a holiday home located in Great Rowsley, 40 km from Nottingham. It provides free private parking. 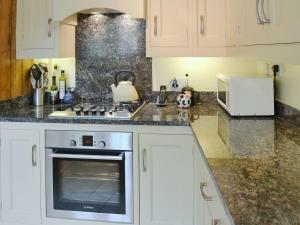 An oven and a toaster can be foun..
Set in Great Rowsley, this holiday home is located 40 km from Nottingham. The property is 28 km from Sheffield and features views of the garden. An o.. The Stable is a holiday home is set in Great Rowsley and is 40 km from Nottingham. The property boasts views of the garden and is 28 km from Sheffield.. The Old Stables II is a holiday home is situated in Tarporley and is 49 km from Manchester. The property features views of the city and is 40 km from .. The Old Farmhouse is a holiday home with a garden, located in Parwich in the Derbyshire Region. 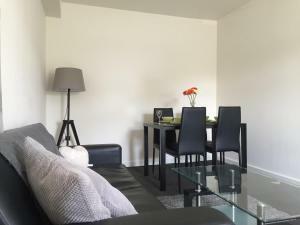 The property is 41 km from Nottingham and free private.. Featuring a barbecue, Mullion Cottage is a holiday home set in Skelmanthorpe. The property is 41 km from Manchester and free private parking is provid..
Elder Lea House is a detached, 5-star Victorian property set in award-winning landscaped gardens. 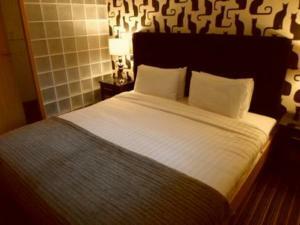 Located just off Junction 24 of the M62 motorway and.. Located in Higher Burwardsley in the Cheshire Region, this holiday home is 50 km from Manchester. 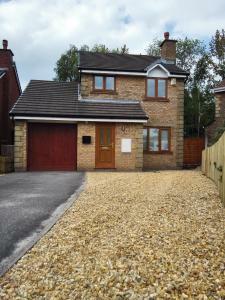 The property is 42 km from Liverpool and features vi.. Featuring free WiFi, New Hall Farm offers accommodation in Tarporley, 41 km from Liverpool. Free private parking is available on site. Rooms are equi..
Honeysuckle Cottage offers accommodation in Cromford. The unit is 39 km from Nottingham. The kitchen comes with an oven. A TV is offered. There is a ..
Set in Carsington, this holiday home is situated 37 km from Nottingham. The property is 35 km from Sheffield and features views of the city. Free WiFi..
Set in Carsington, Bonsall Cottage is a cottage boasting a barbecue. 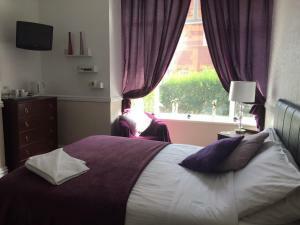 The property is 36 km from Nottingham and free private parking is available. The..
Sabinhay offers accommodation in Carsington, 36 km from Nottingham. The property features views of the garden and is 37 km from Sheffield. An oven an..